There was a time when digital marketing was considered to be something that was used only by big business organizations to promote online. But with time there are over 3 billion internet users and more than 2 billion have their social media accounts. Today, social media marketing is the next big thing and a powerful platform that must be taken advantage of if you are willing to stay in the spotlight. With 82% of small business owners using sites like Twitter, Facebook, Pinterest, LinkedIn to grow their business visibility, the demand for social media marketing professionals are also on the rise. Reports have stated that 97% of the marketers are participating in social media, but more than 85% of the participants are not sure how to use the social media tools effectively. It is here that they want professional social media experts who can use the huge potential of social media marketing to increase business sales. So, joining a social media course today is sure to help you enjoy a lucrative career in the coming days and even help your own business grow in various directions. Before you take a decision, let’s take a look at how social media can help your business grow. Customer insight: With over 4.5 billion likes on Facebook, 500 million tweets and many photos and videos uploaded to Instagram, you have a great platform where a wealth of information is shared about your customers – who they are, their interests and how they feel about your brand. Gaining this information and using it wisely to make smart business decisions will help add value to your business. Run ads with real time results: Social media platform is the best means to promote your business and distribute informative business content. It is an inexpensive way to reach out to the right audience. Running an ad campaign on LinkedIn or Facebook will help you target customers based on location, interests, behaviors, etc. You can also analyze and measure the performance of your ads in real time. Increase brand visibility and loyalty: With social media presence, you make it easy for your customers to connect with you easily. By sharing business information and remaining well connected with your audience, you can increase customer retention and enhance brand loyalty. This is important as it makes you more recognizable and familiar to existing customers. Higher opportunities to convert: Every post that is made on the social media is a big opportunity for customers to convert. With a list of followers, you will simultaneously gain access to new customers and will be able to retain them. Though it is true that not every interaction with your brand will result in a conversion, but every positive interaction will increase the chances of an eventual conversion. Increased web traffic and search rankings: Another big benefit of social media is increased website traffic. 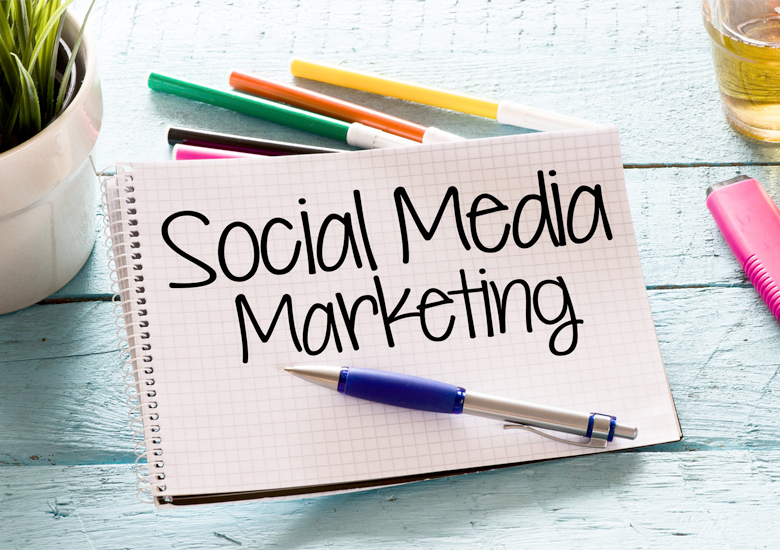 Social media marketing not only helps you to direct audience to your website, but the more shares you receive, higher the search rankings will be for the site. Thus to conclude, we can say that getting trained in social media marketing is a great opportunity to enjoy a booming career ahead.